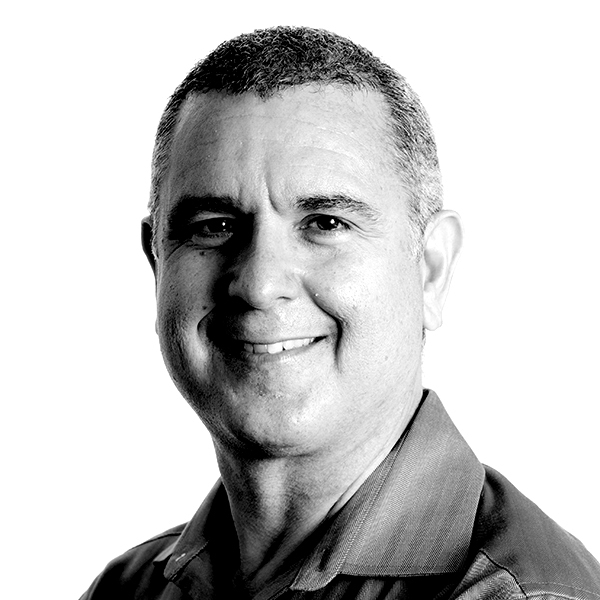 With over 20 years of experience, Gerry is a seasoned producer for corporate video, broadcast and interactive. He is known for consistently executing ideas from concept through completion bringing extensive knowledge of production, editing, motion graphics, audio, effects and post to any project. Count on that het puts his Soul & Brains on every single project.